Ir + a + infinitive Javier: ¿Van a jugar conmigo, o no? Ana: Sí, vamos a jugar contigo. 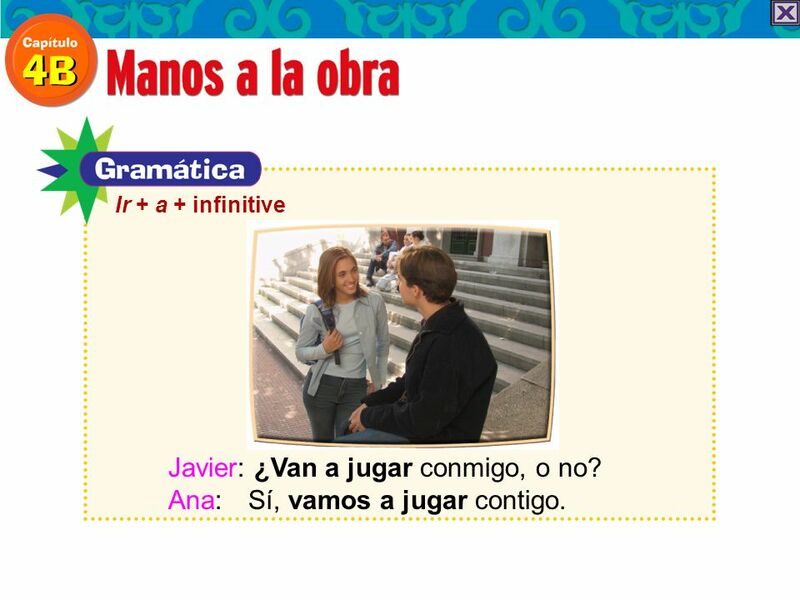 1 Ir + a + infinitive Javier: ¿Van a jugar conmigo, o no? Ana: Sí, vamos a jugar contigo. 9 The letter d Try it out! Here is a tongue twister to give you practice in pronouncing the d, but also to give you something to think about! Porque puedo, puedes, porque puedes, puedo; Pero si no puedes, yo tampoco puedo. 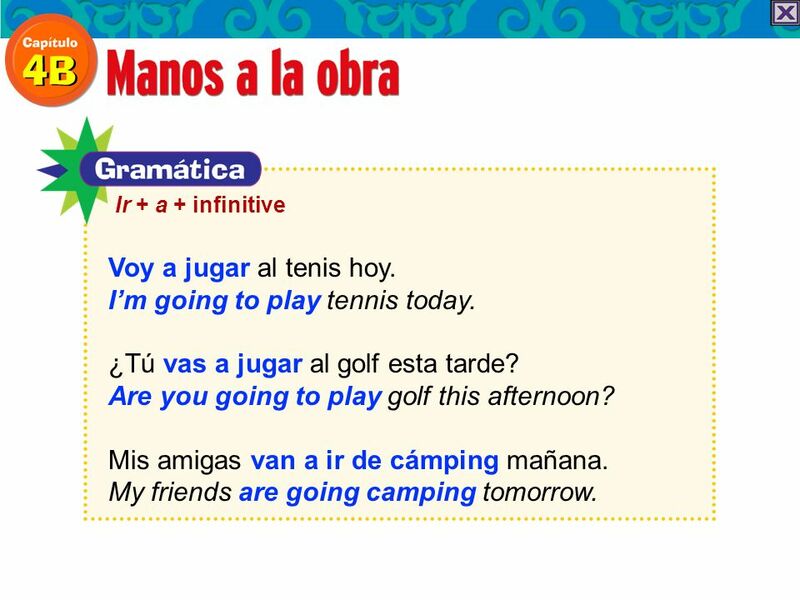 Download ppt "Ir + a + infinitive Javier: ¿Van a jugar conmigo, o no? Ana: Sí, vamos a jugar contigo." La vida escolarGramática 2 Ir a with infinitives Preview Ir a with infinitives Weekdays Master Teacher Grammar Guys Teen Skits. Javier: ¿Vas a correr conmigo, o no? Ana: Sí, voy a correr contigo. 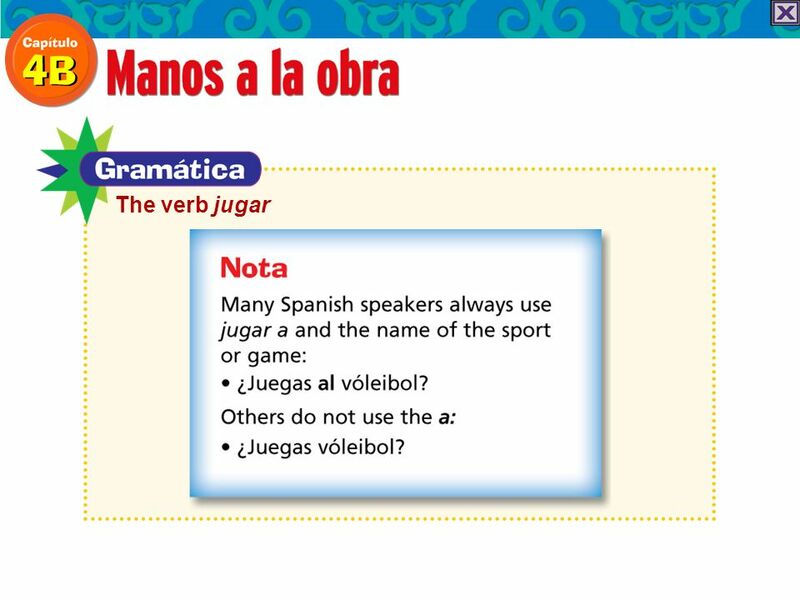 El Verbo “Jugar” (p. 234) In Spanish, the verb jugar is used to talk about playing a sport or a game. 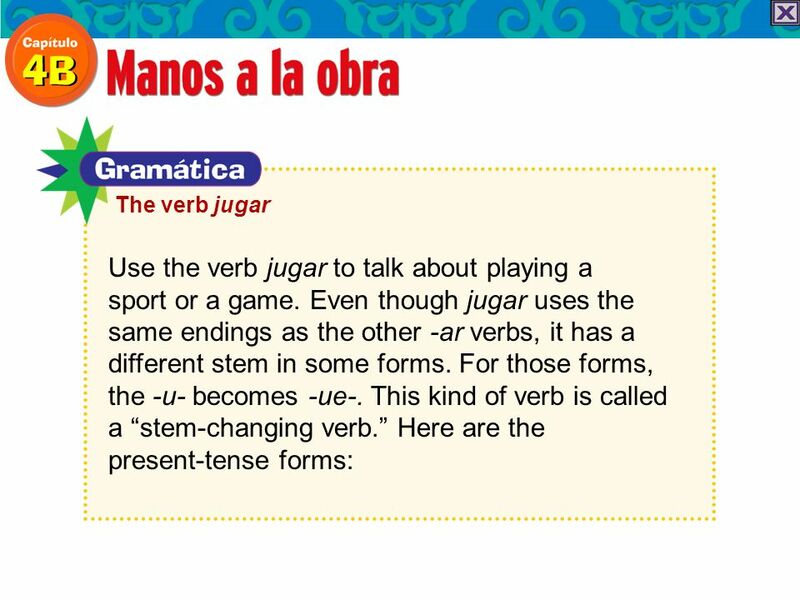 Jugar is a “stem-changing verb”. The -u- becomes. 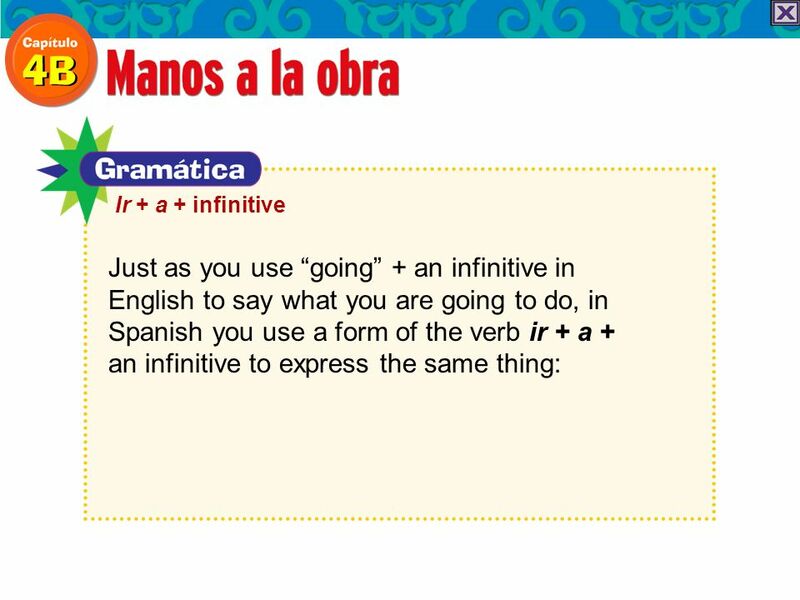 ¿Qué te gusta hacer?Gramática 1 Gustar with infinitives Preview Infinitives Gustar Gusta with infinitives Master Teacher Grammar Guys Teen Skits. 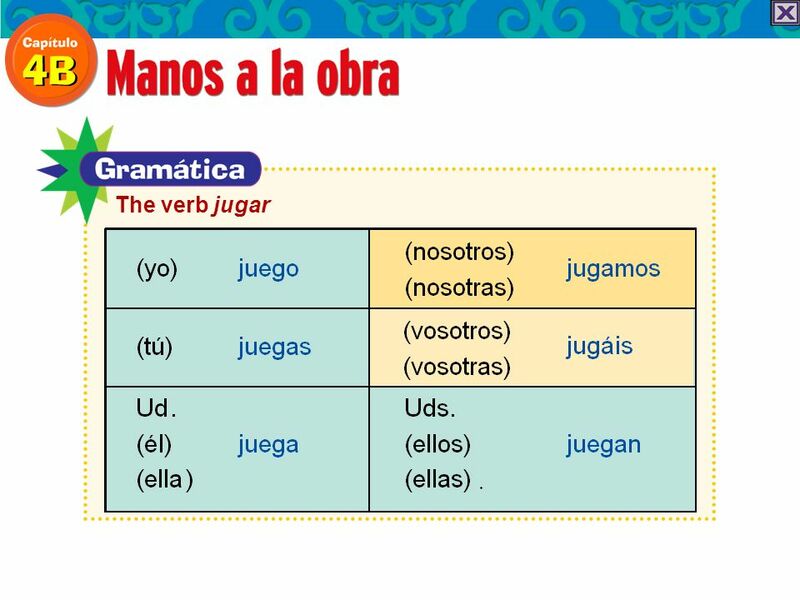 The Verb Jugar Cap. 4B Sra Spampinato. Vacabulario Mrs. Eldredge Liberty High School Unit 4. 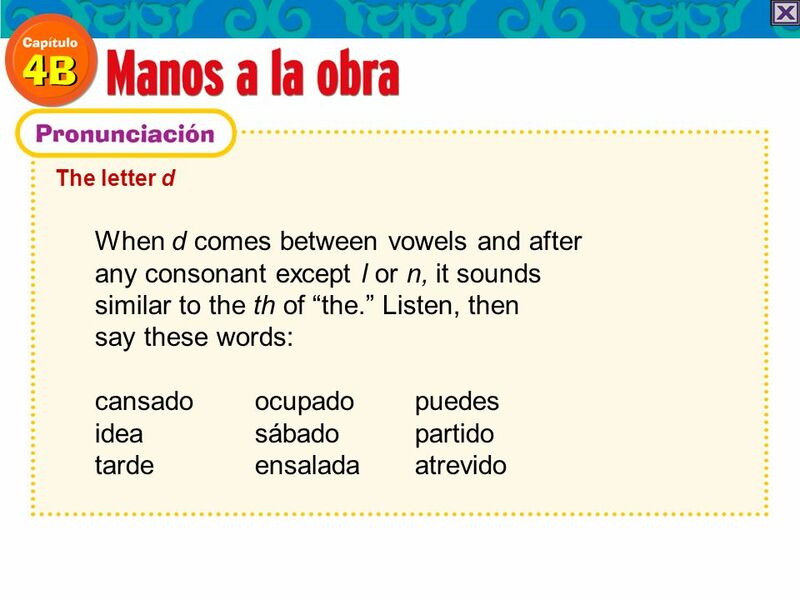 The stem of a verb is the part of the infinitive that is left after you drop the endings -ar, -er, or -ir. For example, the stem of empezar is empez-. IR saying “to go:” Why is this verb so weird? It is an irregular verb. 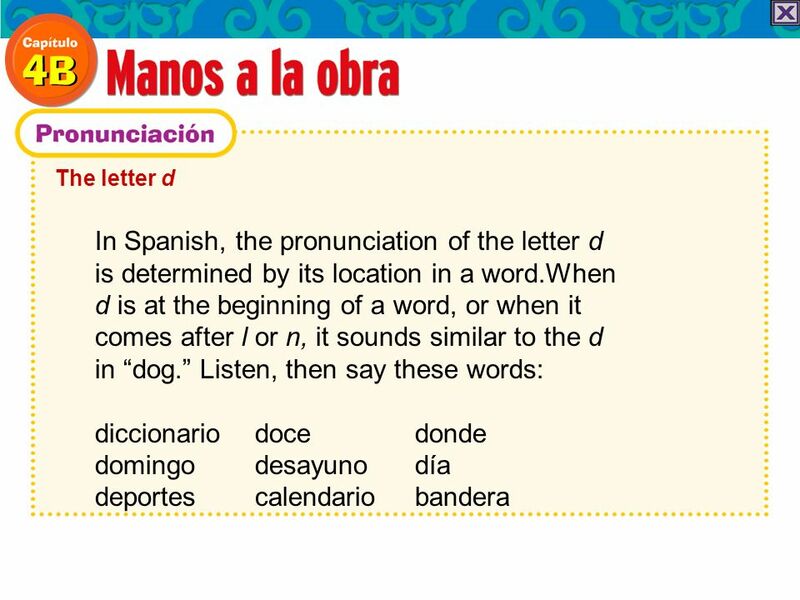 Segundo paso Vocabulario. Making plans Pienso ir al zoológico hoy. Voy a ver muchos animales interesantes. ¿Te gustaría ir conmigo? Pienso = I think/I.